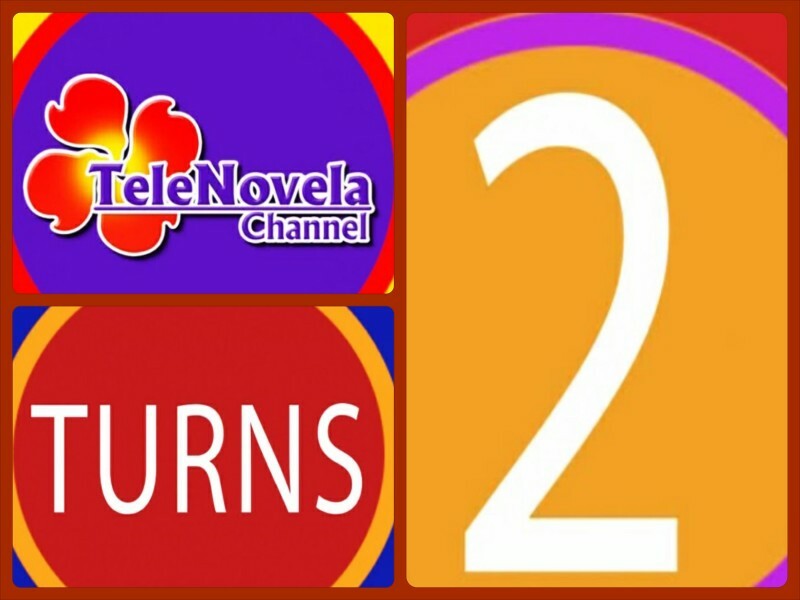 TeleNovela Channel 2ND ANNIVERSARY GREETINGS 1 | TeleNovela Channel - Bringing you closer to lifes drama. The TeleNovela Channel is a new Full-time soap opera channel that features timeless love stories that are contemporary, loved and renowned by a worldwide audience. TeleNovela Channel offers different genres of telenovelas, selecting only the best soap opera series that includes well known stars from all of Latin America, Mexico and all over the world. TeleNovela Channel will be the first ever all telenovela based programming in Asia that broadcasts 24 hours a day 7 days a week.